Free cancellation up to 14 days before arrival. Cancellations within 14 days of arrival date are charged. 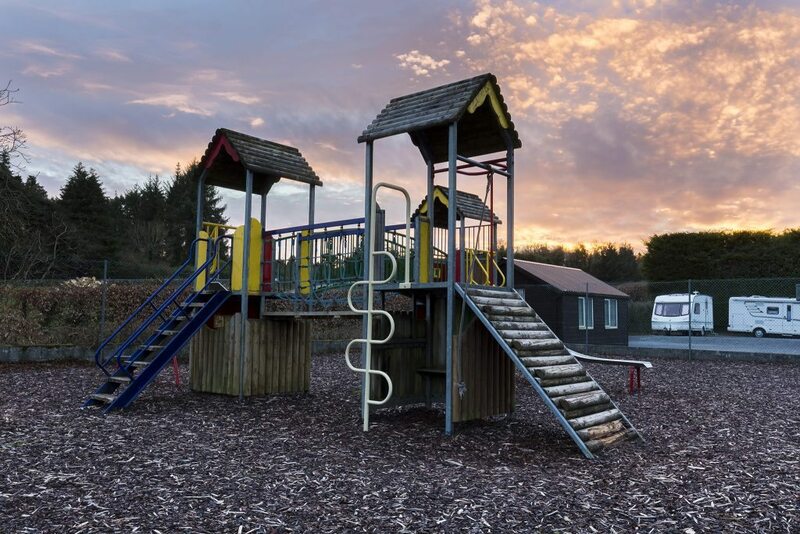 We have a wonderful playground to keep the kids entertained.